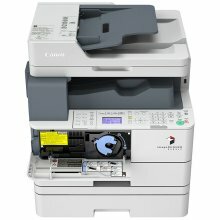 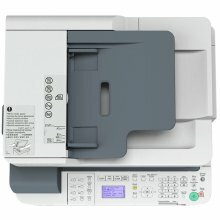 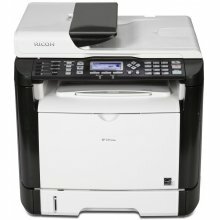 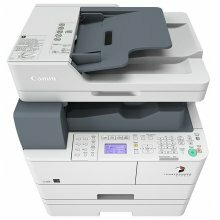 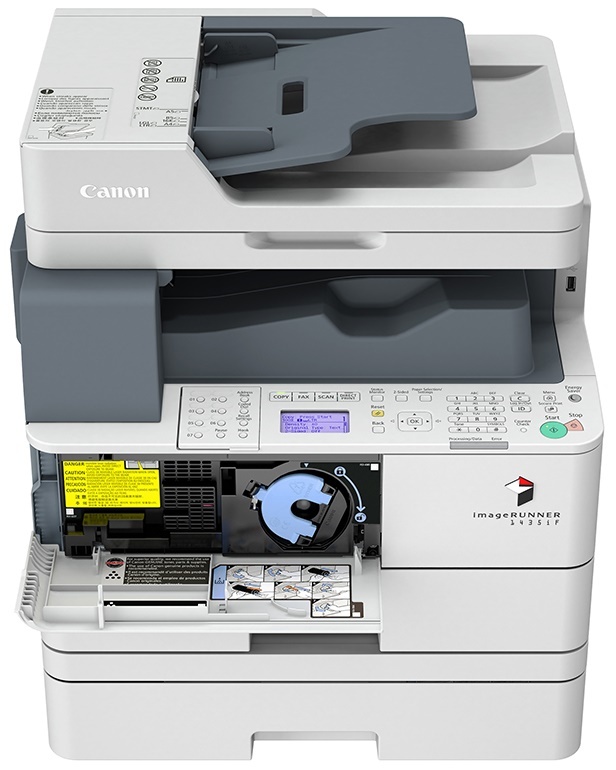 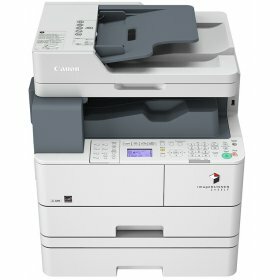 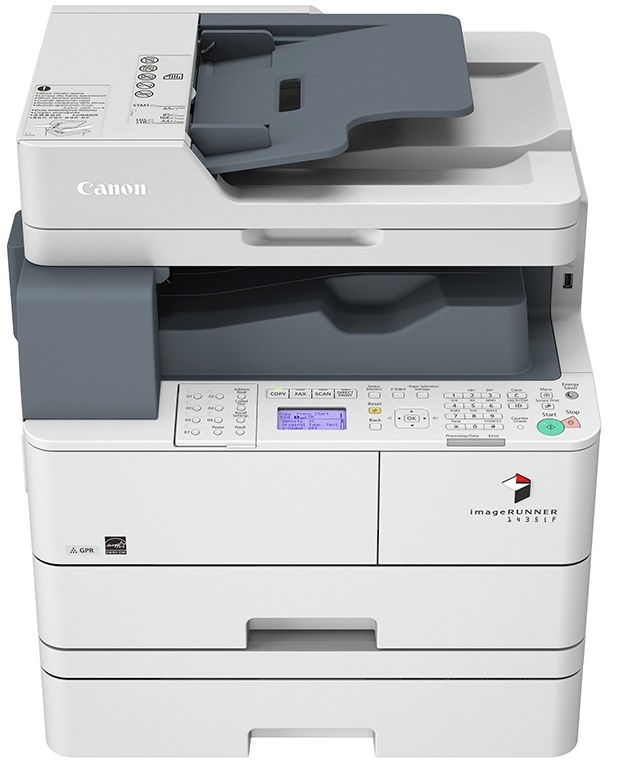 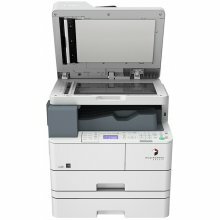 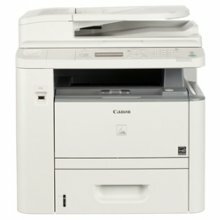 The Canon 1435-if is a robust designed multi-function copier with copy, print, scan and fax capabilities. 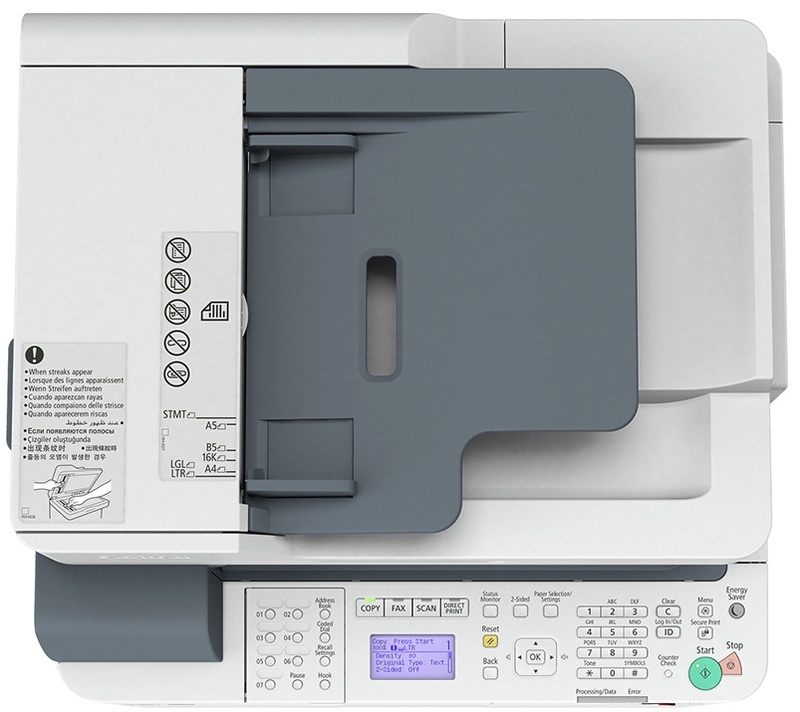 Be productive with a large maximum paper capacity of 1100 sheets. 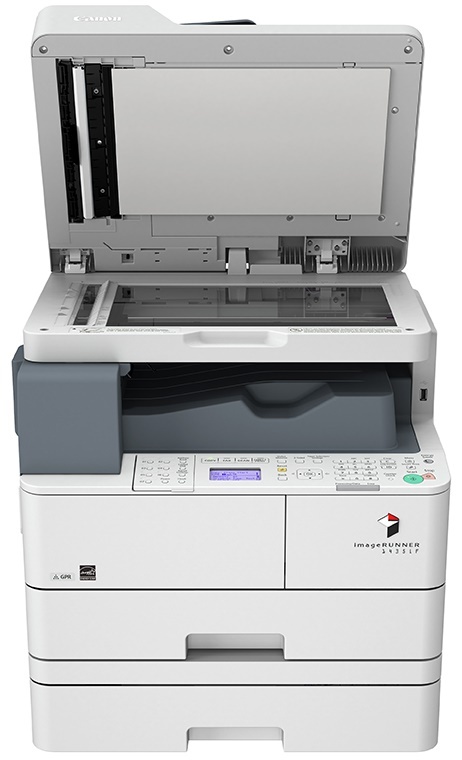 The 1435 if MFC features mobile printing, searchable PDF files and scan and print from a USB.